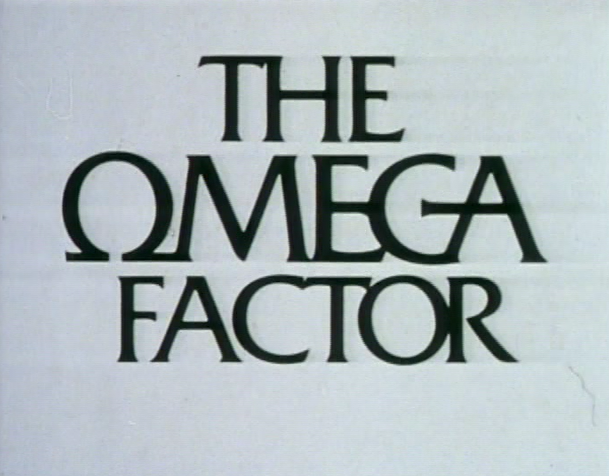 The Omega Factor (1979) is the story of Tom Crane (James Hazeldine), a British journalist who is actually a sensitive, a man possessing unusual psychic abilities. After the suspicious death of his wife, Julia, Tom is contacted by a civil servant named Andrew Scott-Erskine (Brown Derby). Erskine informs Tom that his wife was actually an agent for the government's Department 7, and that her assignment was to monitor her husband for signs of psychic activity. 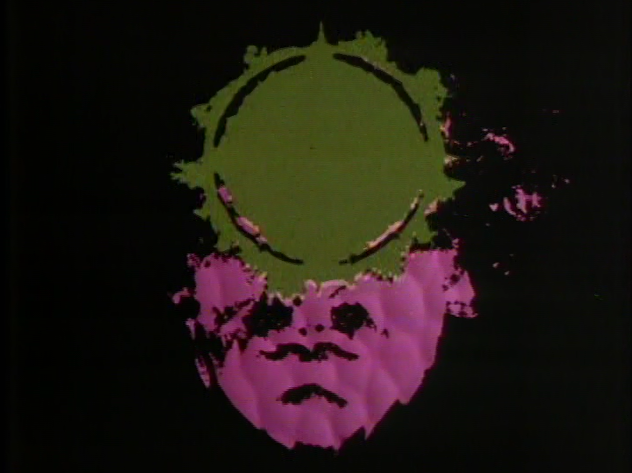 Furthermore, Erskine wants Tom himself to join up with Department 7, a branch which examines "The Omega Factor in life...the potential of the human mind." Understanding that "no man is whole until he understands himself," and that Department 7 is his key to catching and punishing Drexel, the "dangerous man" responsible for Julia's death, Tom agrees to sign on with the mysterious experimental unit. 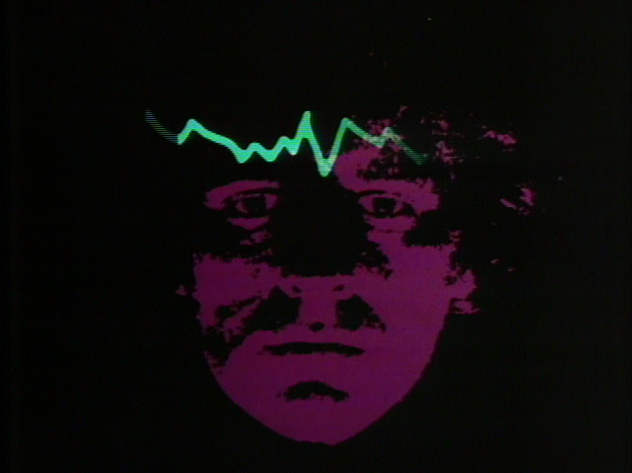 He'll work side-by-side with a psychiatrist named Dr. Anne Reynolds (Louise Jameson). 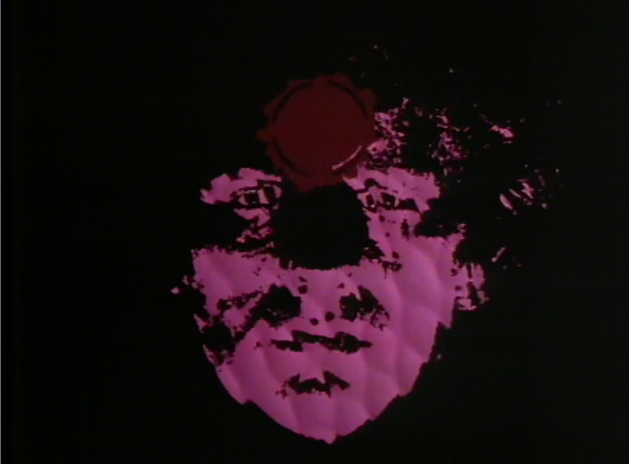 His boss is psychiatrist Roy Martindale (John Carlisle). 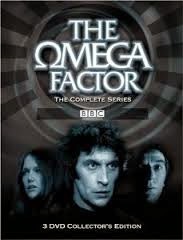 Although it only lasted a single season, this creepy British sci-fi series explored not only paranormal activity, but the government's not always honest involvement with it. 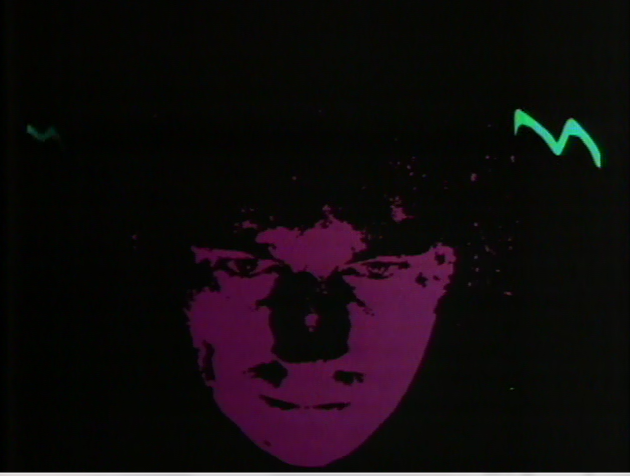 The program's introductory montage feels very "seventies" in its presentation and techniques and yet is also effective. 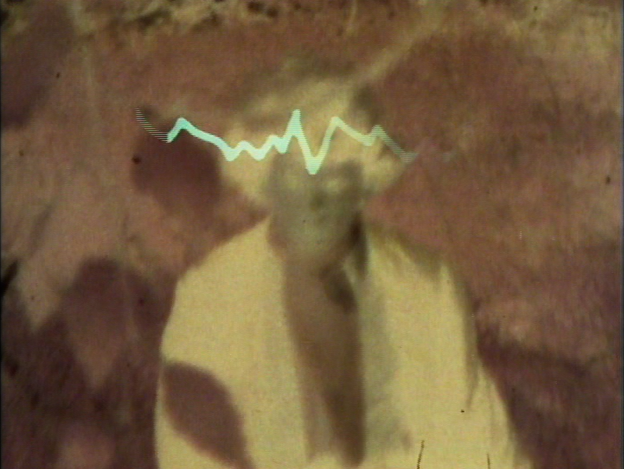 The images below are shot on video, and accompanied by an electronic score that suggests suspense and the unknown. 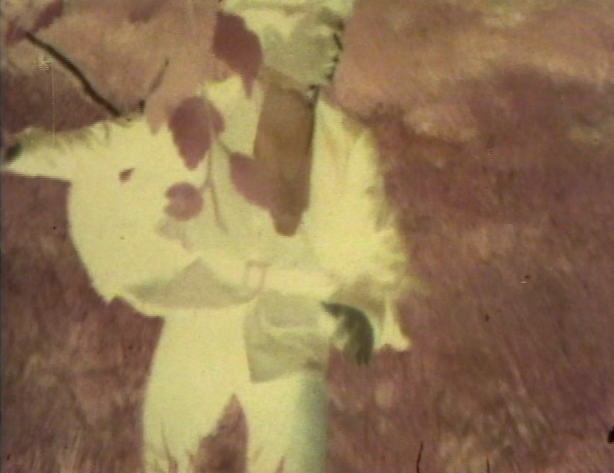 We begin with images of Crane in the wild, the picture turned "negative." 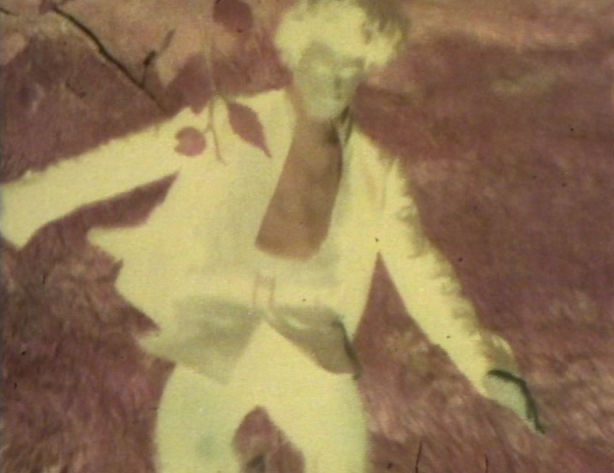 This imagery seems to suggest that Crane is in a place he doesn't fully understand or lnow, and that his very life has been inverted or turned upside down. 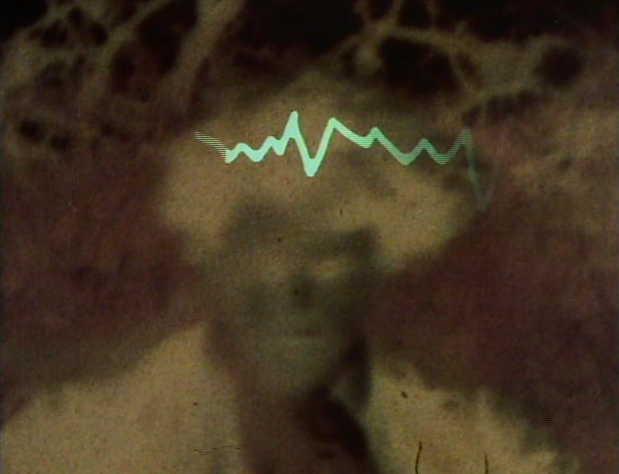 Next, the visual indicator of psychic potential or power appears for the first time: a sine wave/brain wave appears, superimposed over Tom's brain. This wave is the Omega Factor itself, perhaps, the strange capacity of some sensitives to sense and understand things not immediately recognizable to the rest of us. 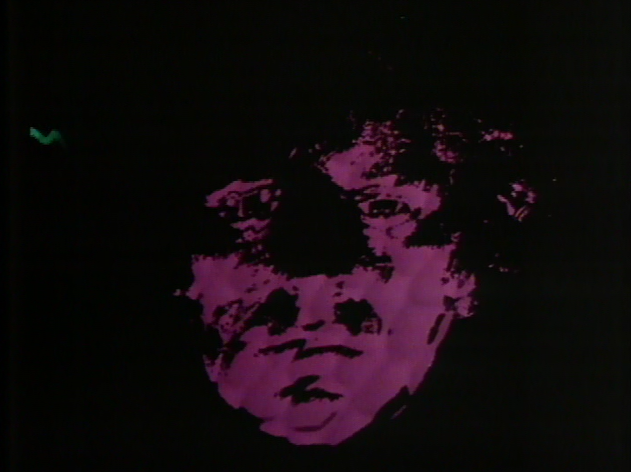 Below, the imagery changes entirely, and the screen is suffused with darkness. We see Tom, but the tilt of his head and the coloring of the frame, black, suggests that he has moved from a realm of the unknown (like the wilderness) to one of a diabolical or dangerous nature (Department 7). The sine wave or brain wave is again present, indicating the existence of the unique omega factor. Next, Tom's face seems to come apart, de-rezzing or being deconstructed at a molecular level. It's as if his new knowledge of the unknown threatens to tear him down, or destroy him. The dangerous world of Department 7 is threatening his very existence. 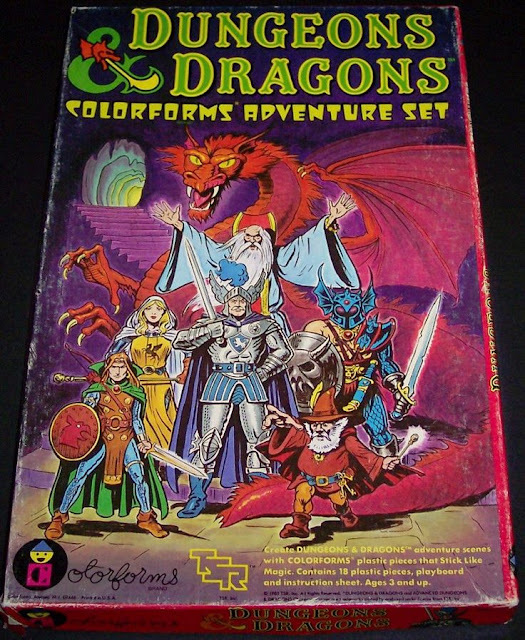 Below, the sine wave changes, and becomes expanding energy, growing in size and shifting in color. Tom's powers are...activated. 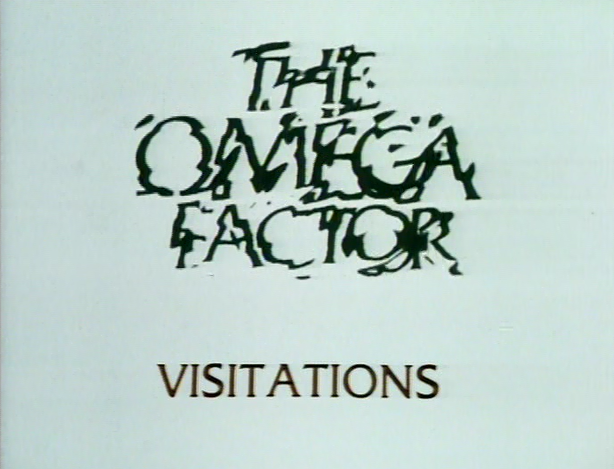 We get out title cards next, and the series title The Omega Factor breaks up at the end, much like we saw Tom's visage seem to come apart in the imagery above. 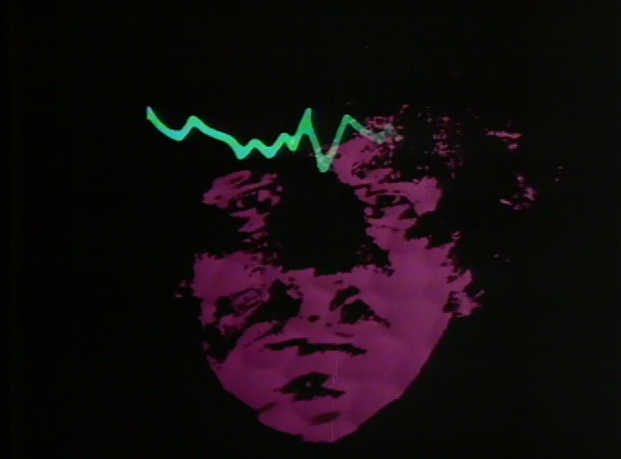 Although it lasts less than a minute, and the primitive video techniques mark it as a low-budget production of the seventies, this montage serves as a good introduction to the strangeness of this obscure, cult series. 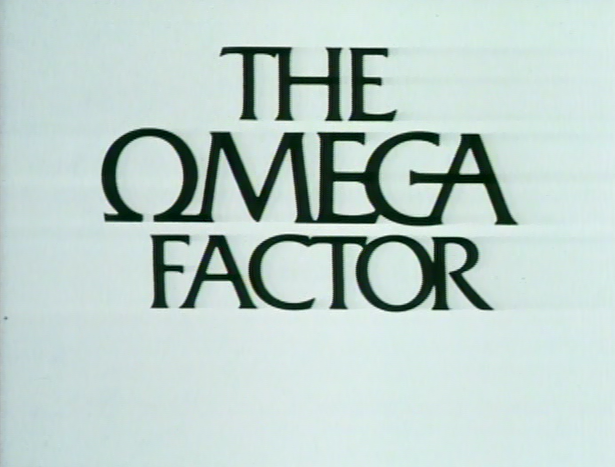 Below, The Omega Factor opening titles in action.